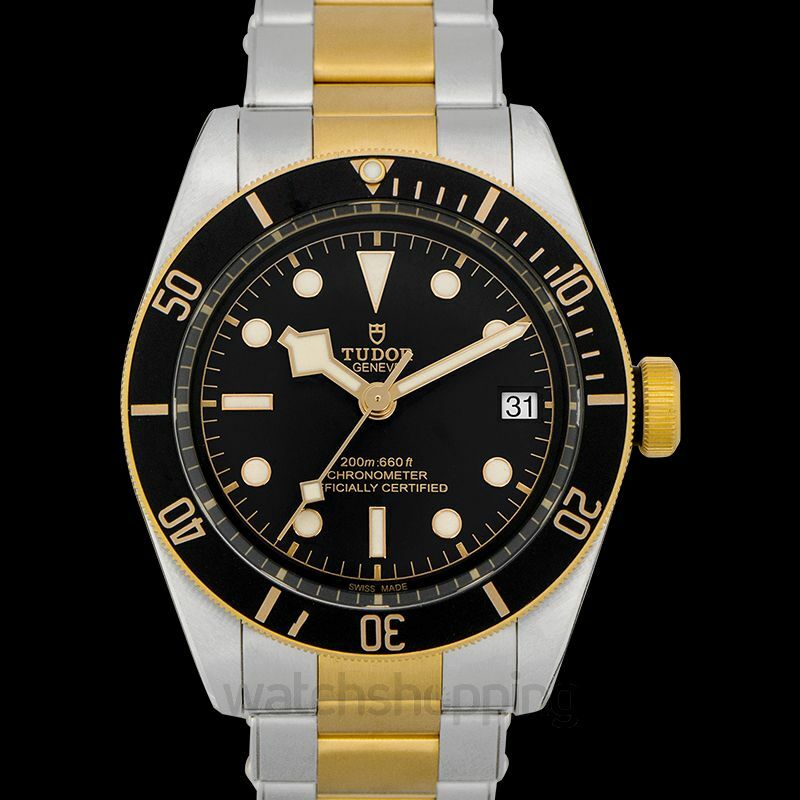 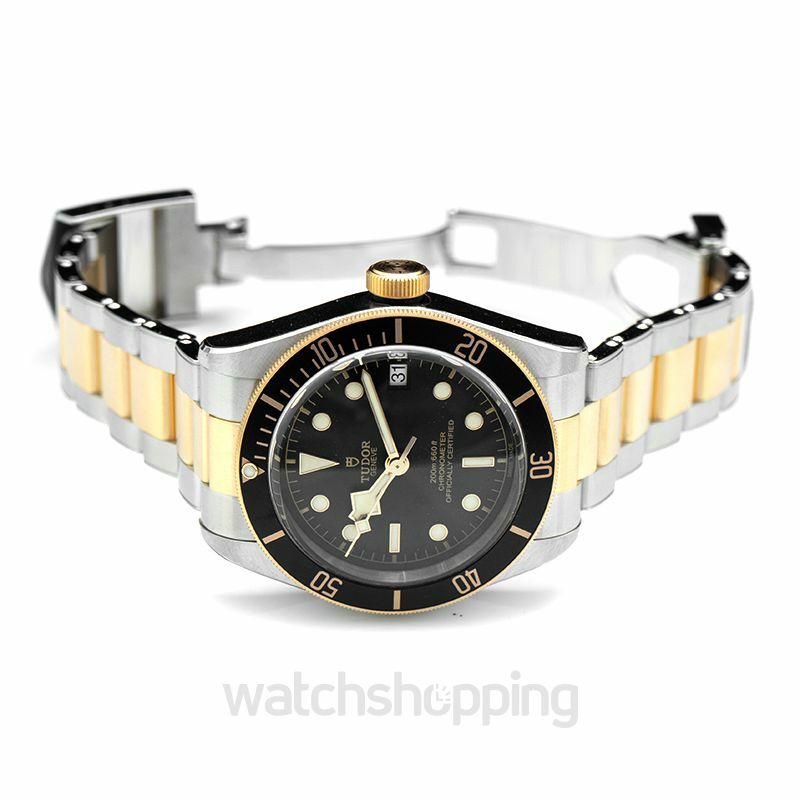 Tudors new steel and gold watch added to the Black Bay family is another flawless, delicate creation. 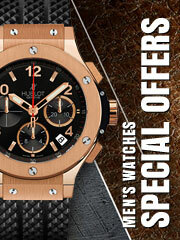 Its black dome with a scratch-proof sapphire crystal glass is one of a kind. 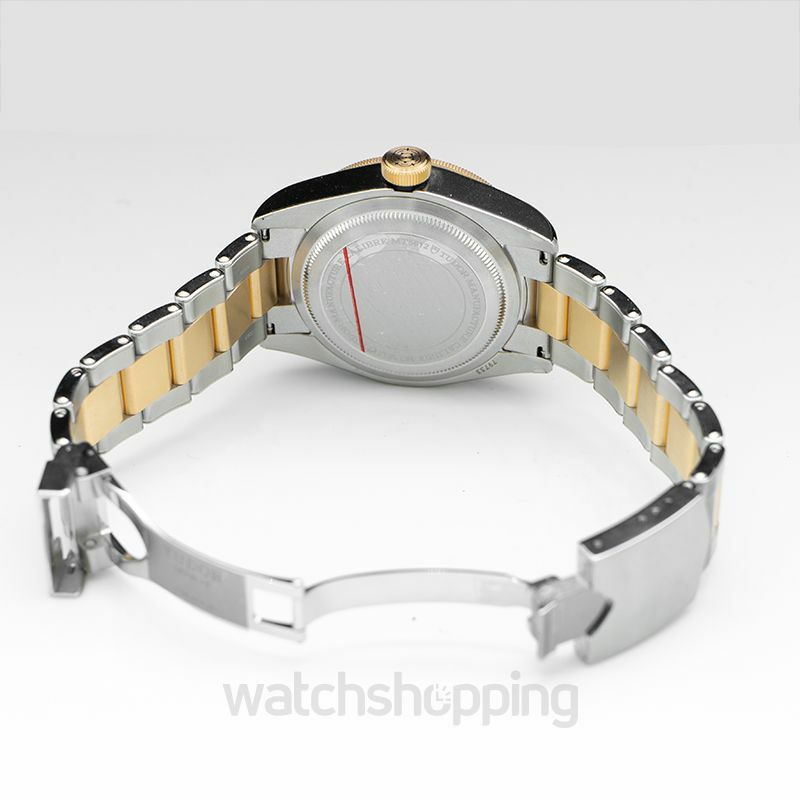 The steel case has a beautiful satin and polished finish and is equipped with a unidirectional rotating bezel. 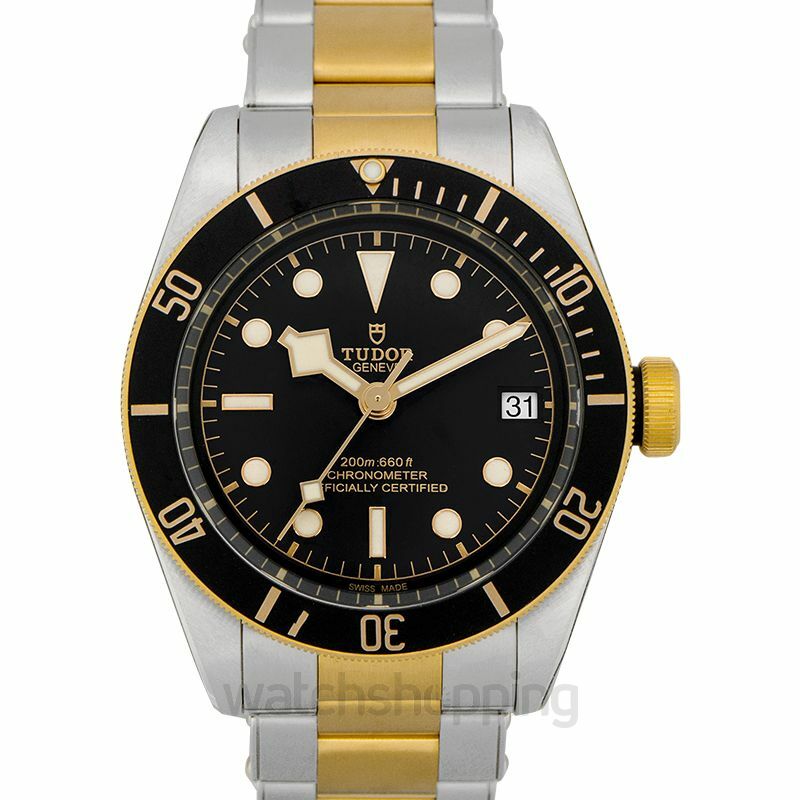 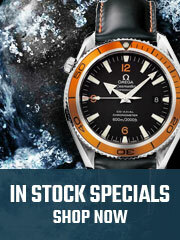 Enjoy the long power reserve of this watch of 70 hours and the self-winding mechanical movement as much as you want.